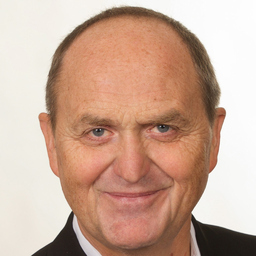 Discuss topics you and Klaus Döllinger are interested in in XING Groups. Klaus Döllinger attended the following events – were you there as well? Office-Connect 16 - Office-Fachmesse -http://office-connect.